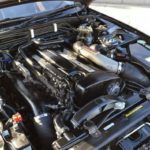 What’s my Chassis Code (VIN) and where do I find it ? The Japanese chassis code or VIN (Vehicle Identification Number) can be found on the manufacturer build plate which is usually located on the left or right side of the firewall of your car once you lift the bonnet. 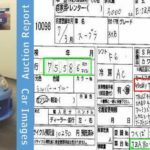 Japanese Odometer Check using Japan auction report & pictures. 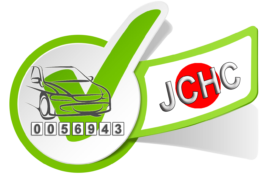 Our Japan Car History Check provides records from the Japanese Transport Authority. Japanese Odometer Check PLUS Japan Car History Check. 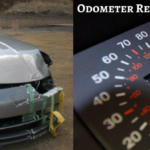 Our most COMPREHENSIVE check provides a complete odometer and condition history. Receive both BASIC and INTERMEDIATE Reports. INCLUDES past auction records PLUS Japanese Transport Authority (MLIT) records. 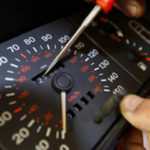 Unfortunately odometer tampering on imported vehicles is widespread in many countries which do not have official independent checking in place prior to or at the time of import. 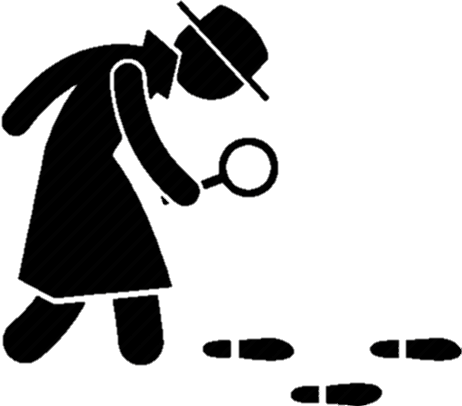 Past auction reports and pictures can show details of repair history as well as existing damage. 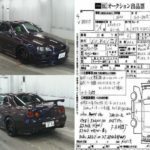 Accident history and airbag deployment may also be recorded by the Japanese Transport Authority (MLIT). 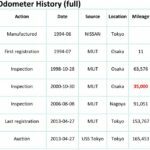 Odometer (km) readings are recorded every time a vehicle is inspected for registration renewal in Japan (3 years from new then every 2 years). 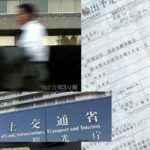 This information can be invaluable to both buyers and sellers of Japanese imports.